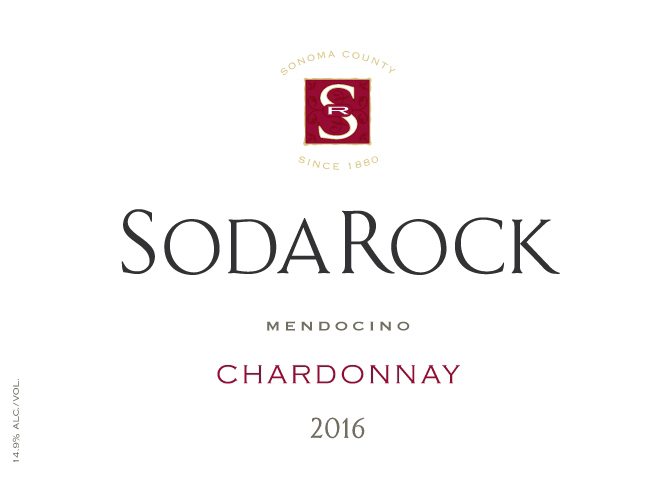 98 Points and rated Best of Mendocino at the 2018 North Coast Wine Challenge. The layered aromatics offer notes of pear, apple and citrus woven with toasty oak. A silken entry showcases the creamy mouthfeel and plush flavors—tropical fruit, guava, white nectarine and melon. Mid-palate a crispy citrus essence appears, as do traces of toasted oak, both serving to balance the rich flavors. As the wine expands and lingers, it fills the mouth with an expression of joy. This delightful wine is a perfect complement to an artisan cheese platter or charcuterie plate. It will also pair seamlessly with garlic Parmesan baked halibut, or goat cheese and herb stuffed chicken breasts.